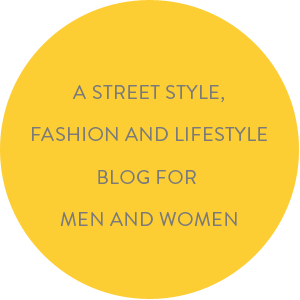 Your blogger was invited to an exclusive media preview of the Being Human SS14 line! It was a real treat to go through the vibrant range and know what there in store for us through the summer. 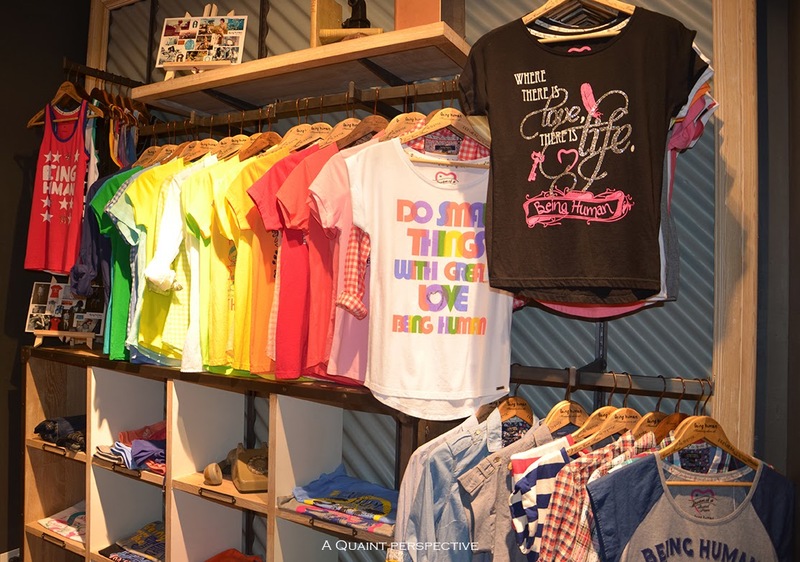 Being Human, the clothing line associated with The Salman Khan being Human Foundation is surely set to wow its patrons with its something-for-everyone offerings for summer. 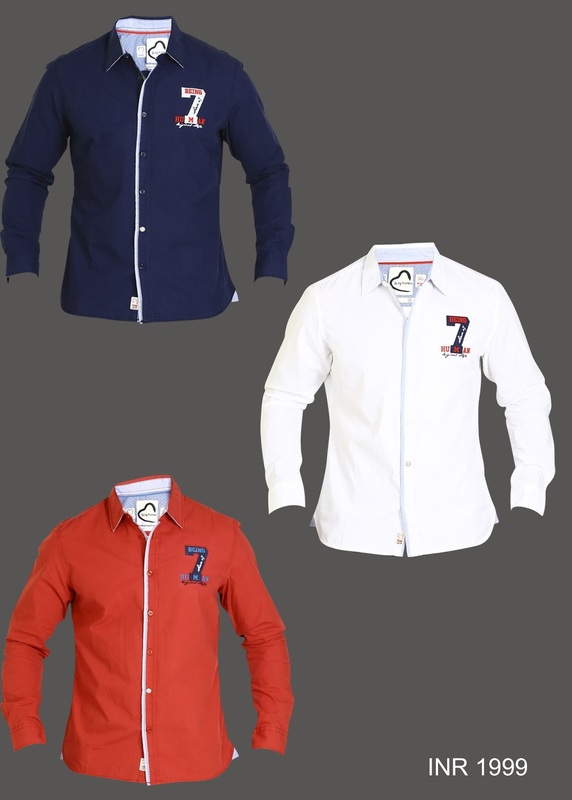 What makes the brand unique its the spirit of looking good while doing good, which helps the Foundation undertake many initiatives for children and the underprivileged. This is perhaps why Being human is the most trusted brand of the year according to the Brand Trust of India. You can know more about the Foundation through www.beinghumanonline.com. 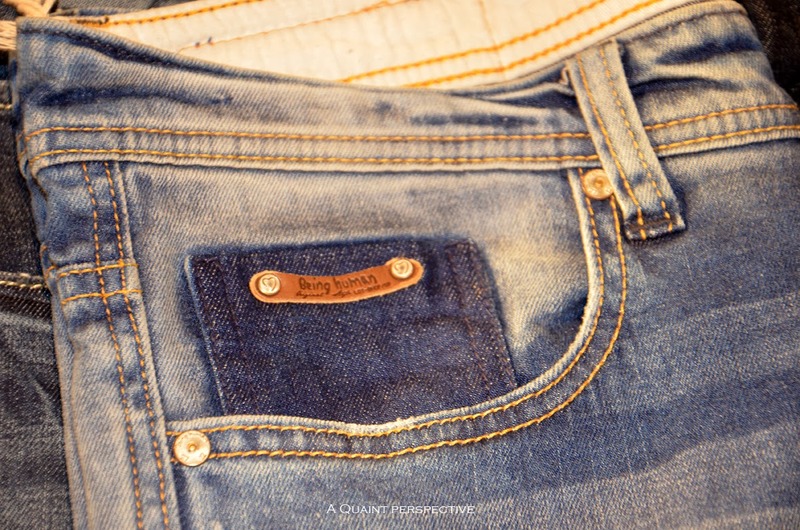 I love the details in each and every product and I think that is what brings a unique flavor to the brand. The graphics on the Ts are fresh and full of life. 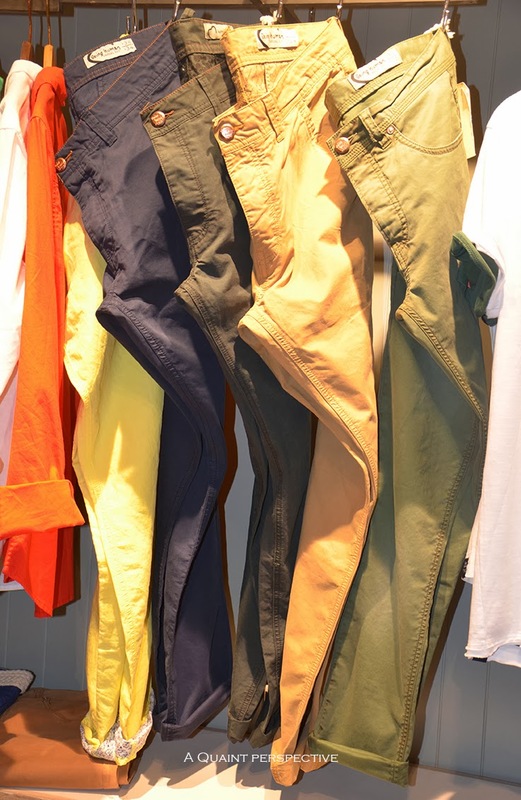 The washes on the chinos, shorts and the denims have a lived in feel and is something you must-try-on-to-believe. 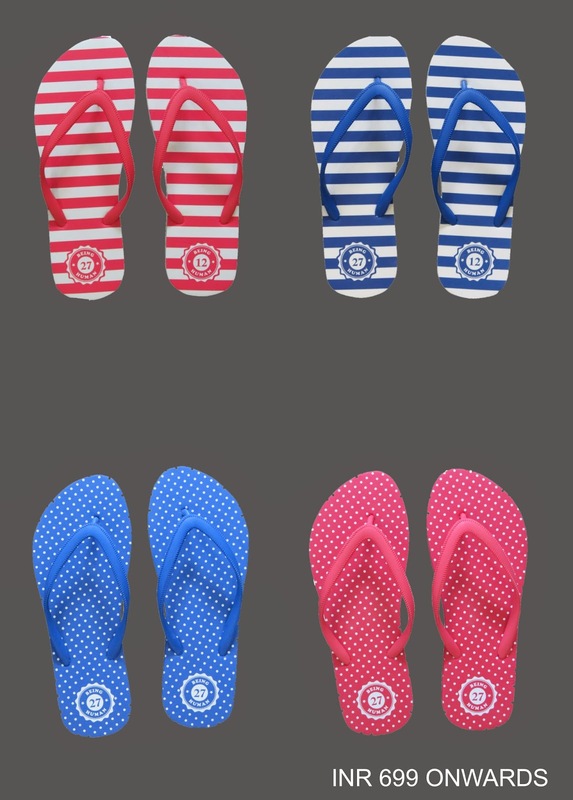 I do like the baseball/pea caps for men and the flip flops on offer. I leave you with some images from the range and my favorite picks from the Men's look book which I think are quite hip and trendsetting. I also leave you with their yet to be launched campaign video that features who else, Salman Khan talking about the brand. 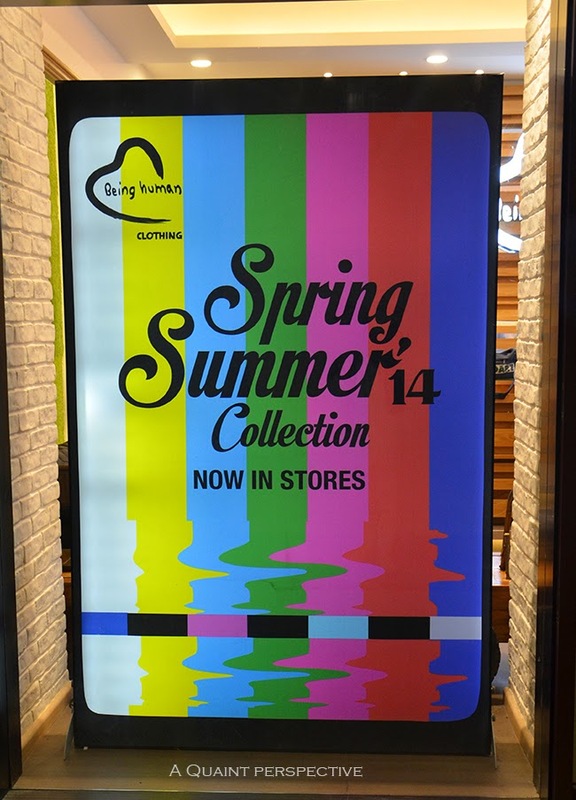 The range is available now in the Being human stores, many other formats that they sell through including online. 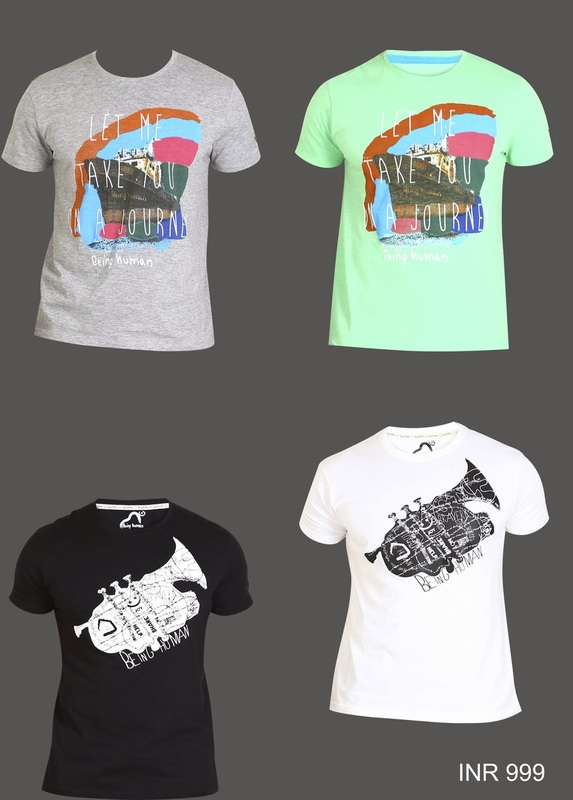 Check out www.beinghumanclothing.com for more details. If you like the looks, do leave a comment and share your feelings, but more important go grab the goodies before they fly out! 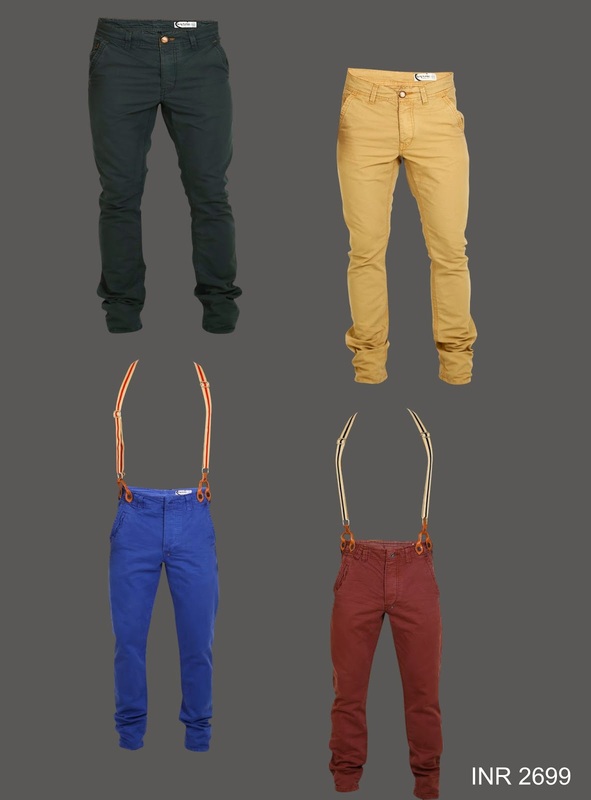 Chinos get a stylish twist with some cool suspenders. 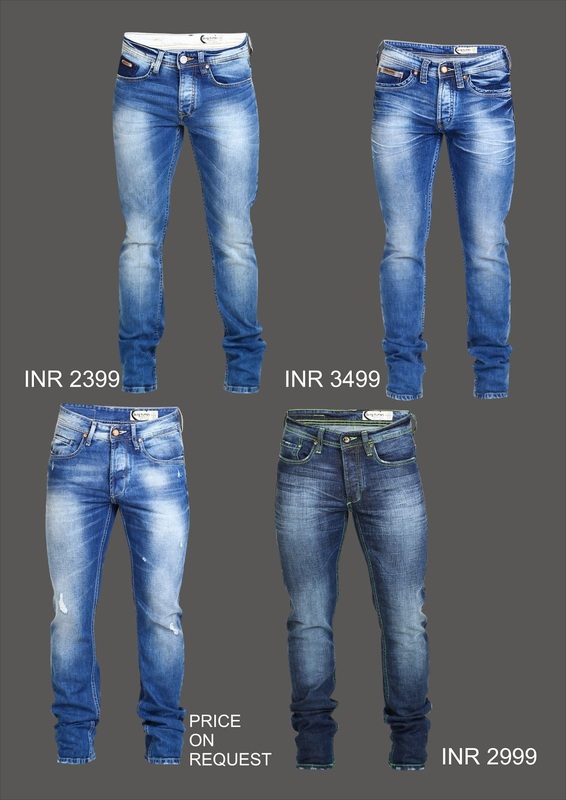 Great denim washes, must pick one. Some of my favorite looks from the Men's look-book. 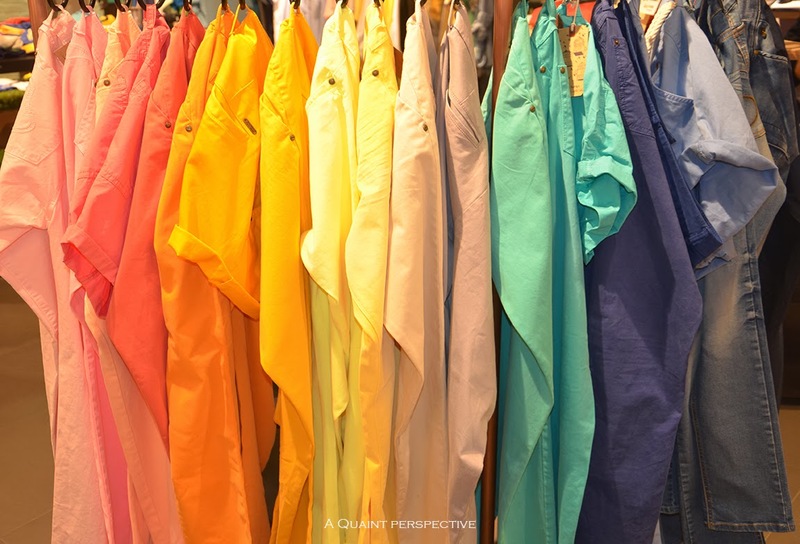 Pastel Riot- Love the pastel pants with a cool blue shirt and a splash of yellow. 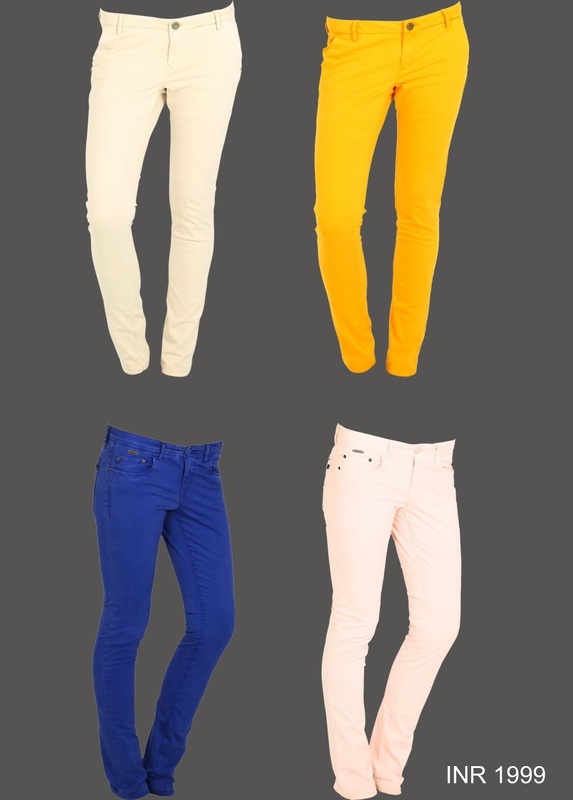 Pastel Riot - Style your pastel pants with some summer white and add some color. 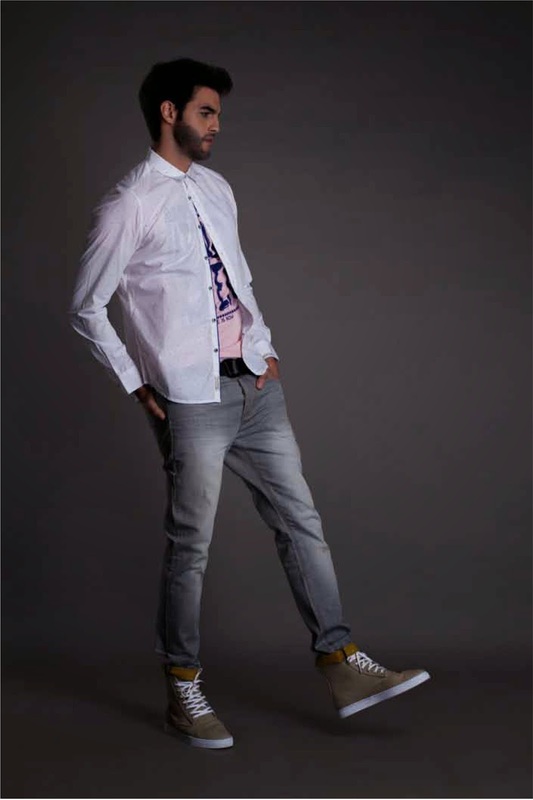 The Indigo Fever -The denim on denim look with my favorite pick shirt the star printed shirt. The Indigo Fever - Striped tee with denim shorts to beat the summer blues. The minor details are the best part! 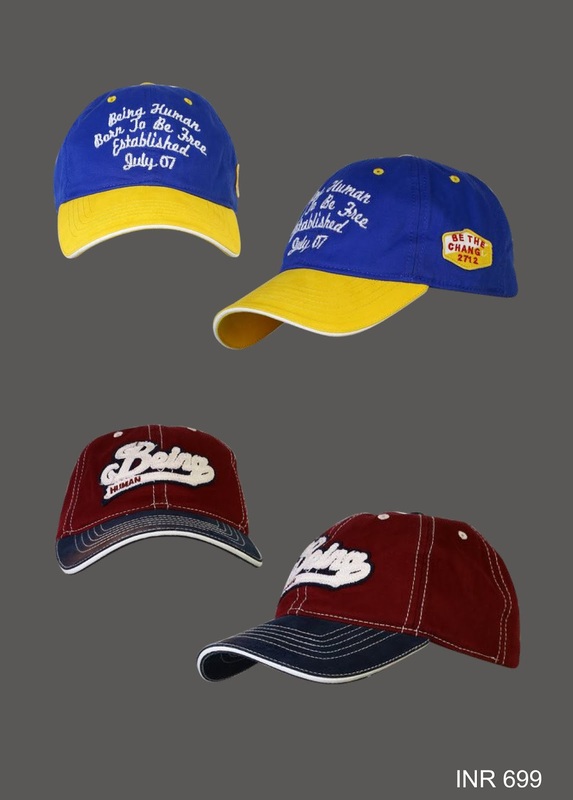 I want to create an e-commerce website for being human so that people who do not stay in metro cities can easily buy from being human official website. Please forward my details to the concerned person. 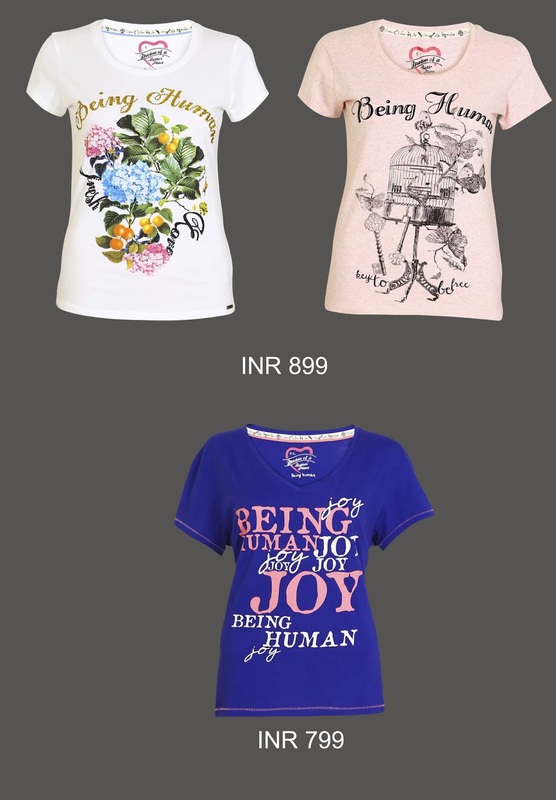 Being Human products are already available across Myntra.com, Jabong.com, Flipkart.com, Koovs.com and Landmarkshop.com and is accessible to all non-metro customers. Glad to help.